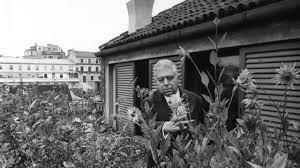 Montale’s writing evolved through the decades and later poems were said to be softer, exuding more warmth and skill. He later even wrote love poems. 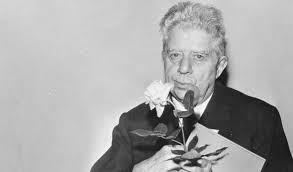 In 1933 he fell in love with Jewish-American scholar Irma Brandeis, who he refers to in his book Le Occasioni, and in 1966 wrote Xenia in memory of his wife who died in 1963. 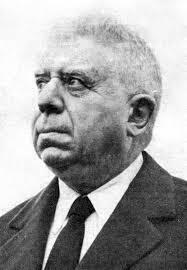 In 1922 Montale co-founded a literary journal Primo Tempo (First Time). 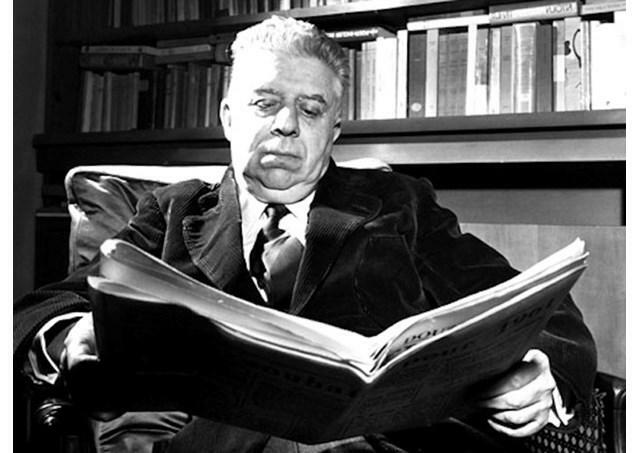 He worked for a publisher and then as a director at the Gabrinetto Viesseux Library in Florence and was a poetry critic for La Fiera Letteraria (The Literary Fair) from 1938 to 1948. 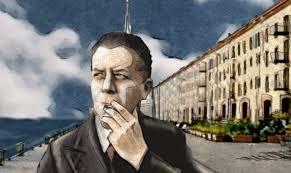 It is said that he was ousted from the Library in Florence by the newly-emerging fascist government and he began attending a cafe where other writers met plus he was still producing articles for many contemporary literary magazines. 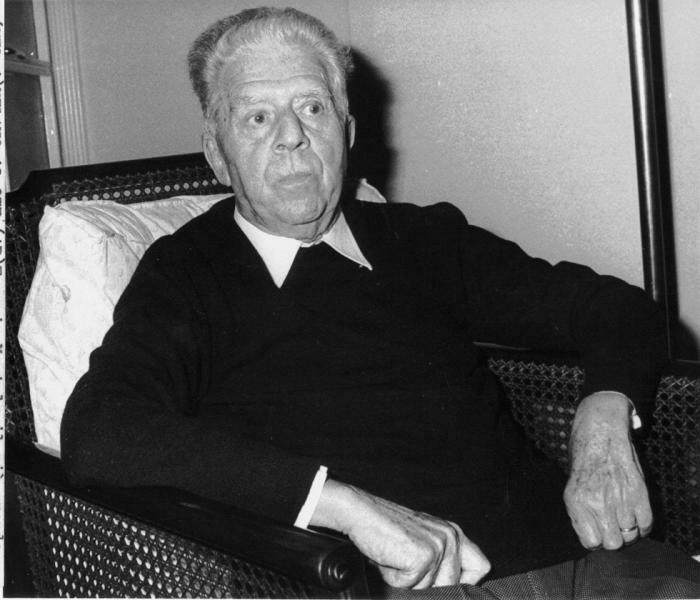 From 1948 he lived in Milan where he submitted contributions to the Corriere Della Sera, a position which brought him recognition as ‘the Grand Old Man of Italian criticism.’ He also worked as a journalist and these experiences are shown in his publication Out of Home in 1969. 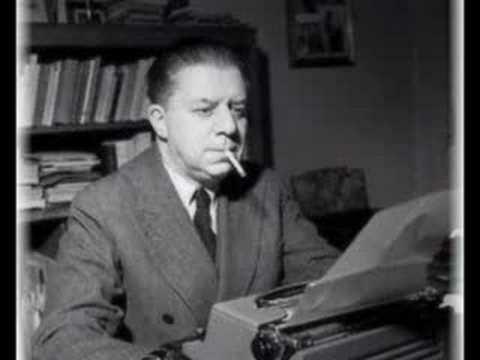 Montale continued to write poetry into the 1970s and was still writing love poems to his wife and his mistress until his death. 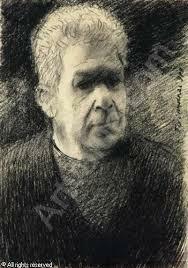 Some of his later poetry expressed his reaction to earlier criticism of his work. 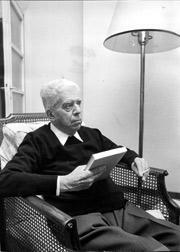 By the time of his death on September 12th 1981 he had been awarded honorary degrees from the Universities of Milan, Cambridge and Rome, as well as the Nobel Prize for Literature. 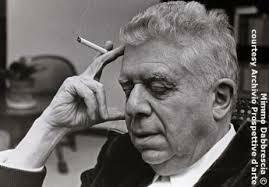 Posthumously he came to prominence in America with Jonathan Galassi’s translation of The Second Life of Art: Selected Essays of Eugenio Montale.